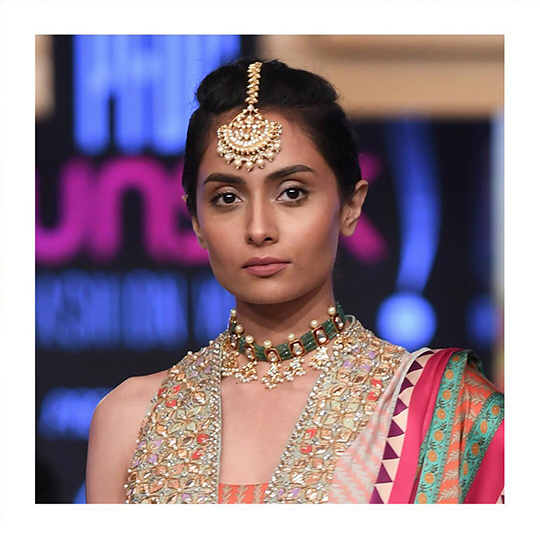 Bridal jewelry you’ll absolutely love! 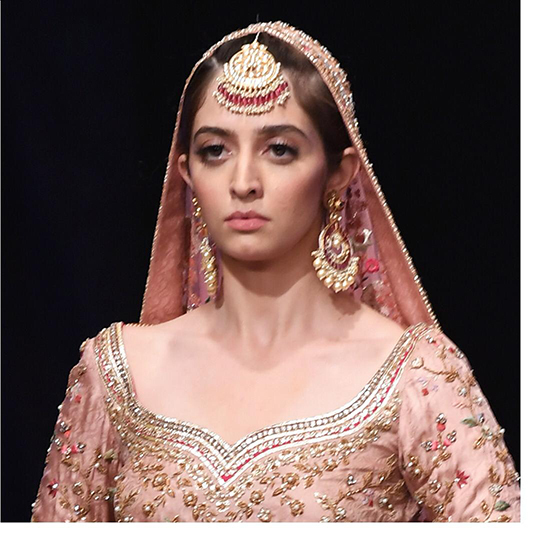 Allure by Mehreen Tabani showcased their latest range of bespoke bridal jewelry at PFDC Lahore. 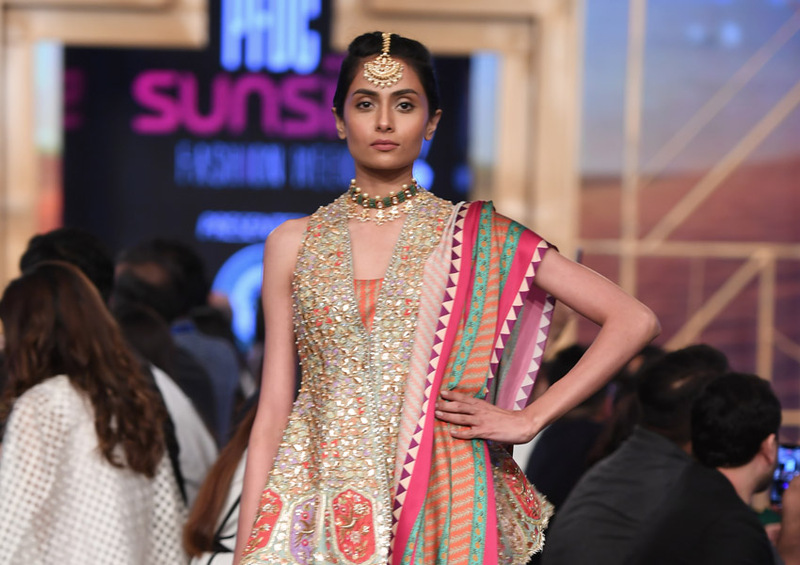 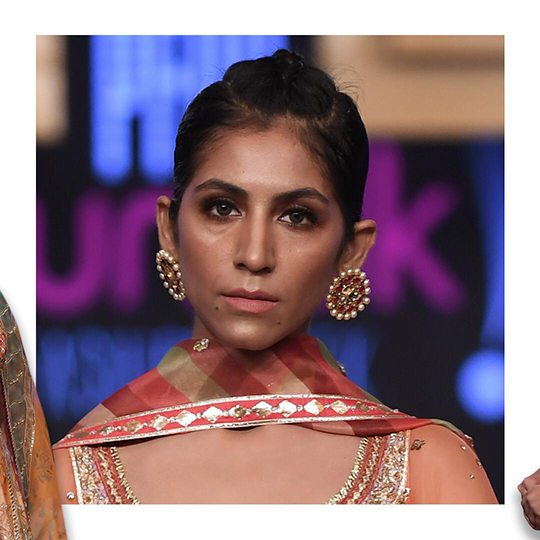 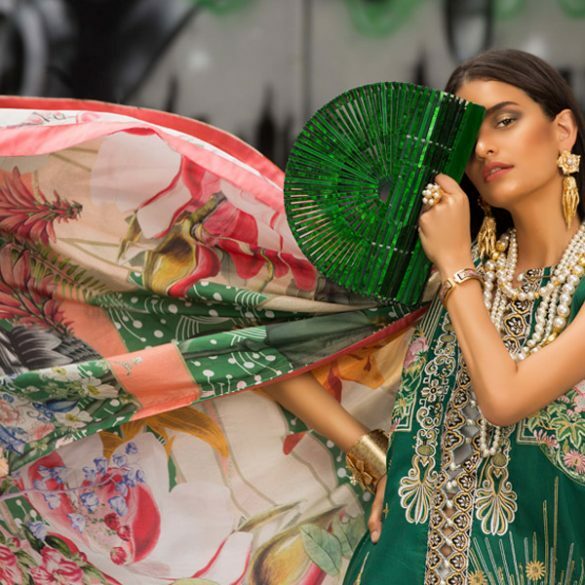 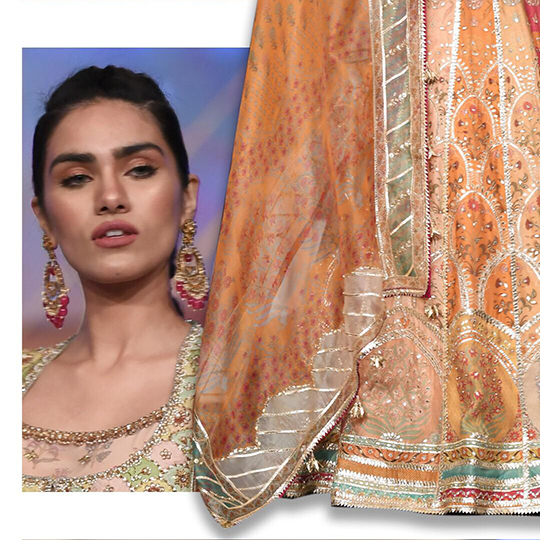 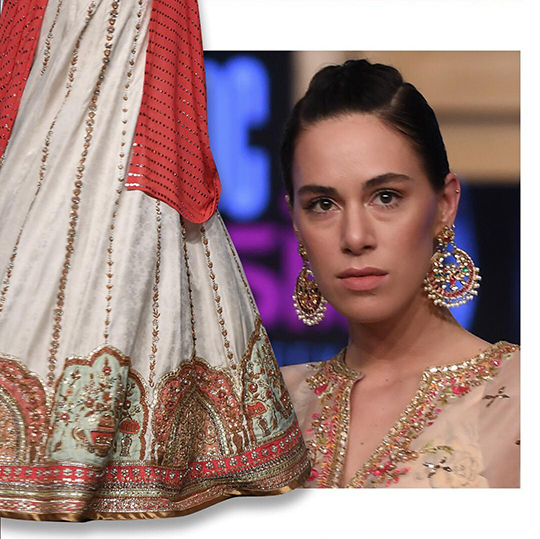 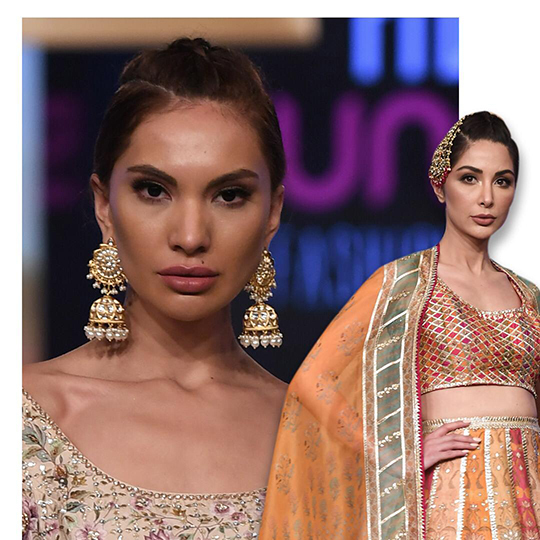 Bringing Sania Maskatiya’s gorgeous designs to life; Allure’s collection definitely had us swooning.